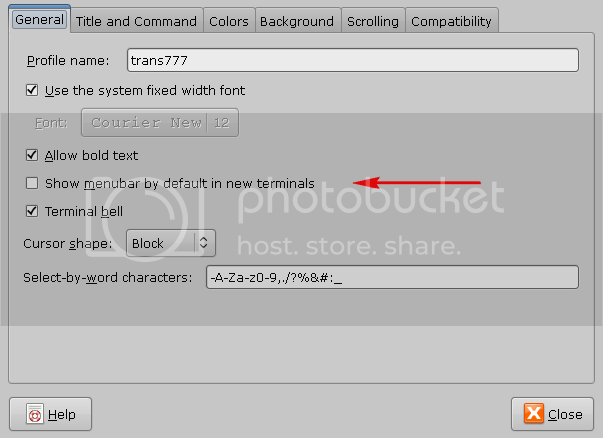 1.1 Open a terminal and go to File > New Profile, then enter a name for your profile, let's say trans777. Why trans777? Because every window that is called like that will then inherit the properties of our embedded terminal so we want a name that we never use on any other application. 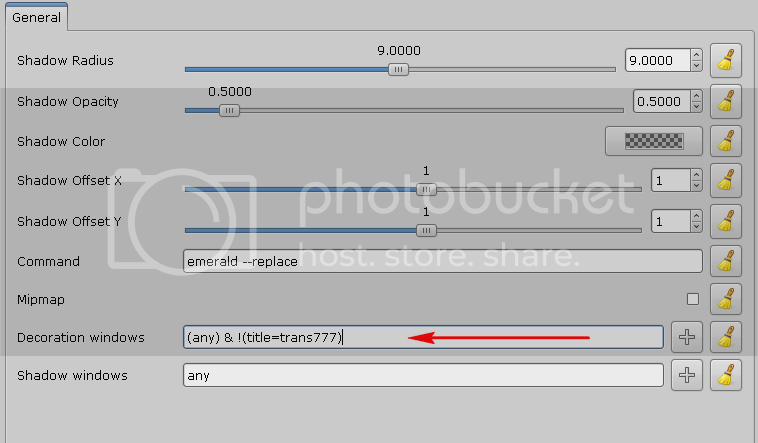 1.2 On the first tab "General", uncheck: "Show menubar by default in new terminals". 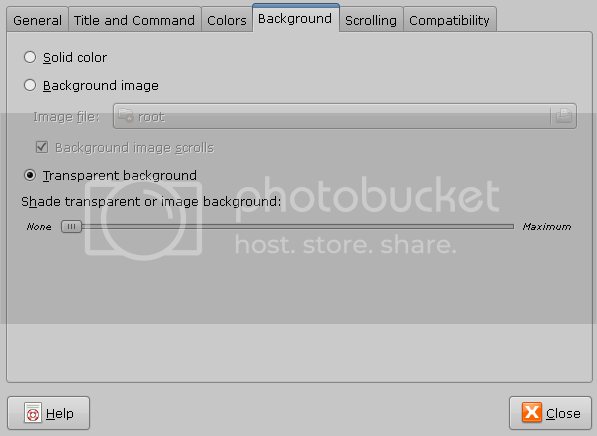 1.4 On the "Background" tab, select "Transparent background" and set it's transparency to the minimum (0). 1.5 On the "Scrolling" tab, under "Scrollbar is" select "Disabled". And we are done with the terminal configuration. 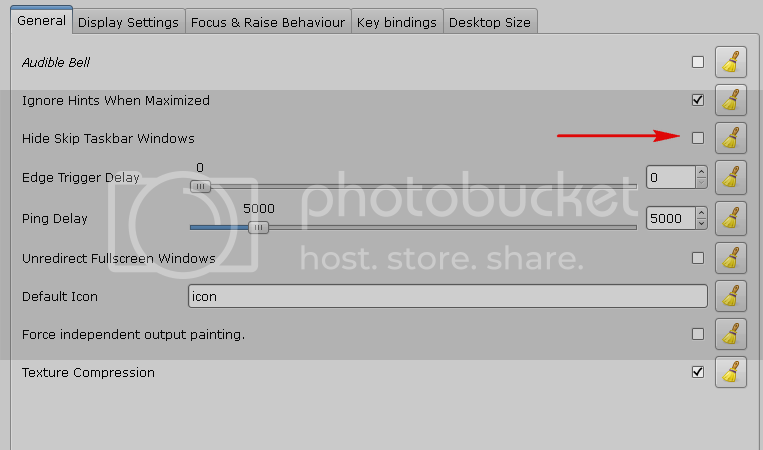 2.1 Go to System > Preferences > CompizConfig Settings Manager. If you do not have it installed, see here. Under "General", go to "General Options" and on the first tab, uncheck "Hide skip taskbar windows". Hit Alt + F2 on your keyboard and run the above command. 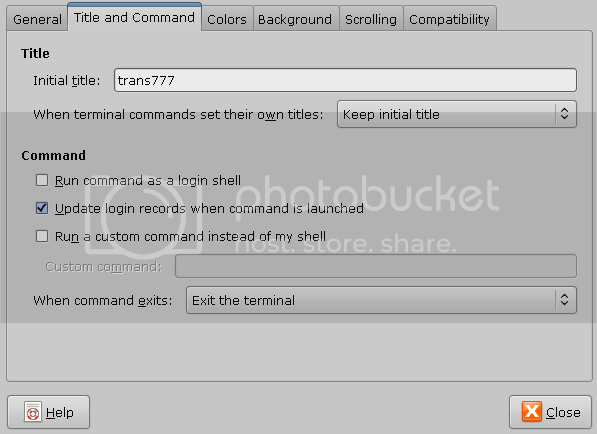 That will run the terminal with the profile called "trans777". You can play with the values of 67x35+220+50 to change it's size / position. Obviously, if you want other values for your terminal, modify it in the above command. Then go to System > Preferences > Startup Applications, click "Add", in the Command field enter the full path to your start_terminal.sh file, in the Name field enter whatever you want and that's it.